If you are about to get started on Goods and Services Tax, then it goes without saying that registration is the first step that needs your attention. 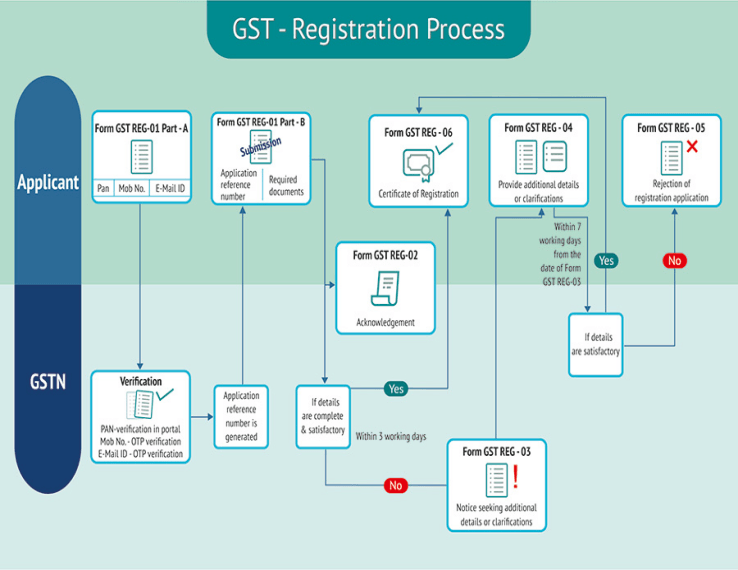 So, if you are still unclear about the GST registration process, then this article would walk you through the entire registration process, eligibility, and fees. Let’s proceed step by step. GST registration is the process of registering goods or service provider as a normal taxpayer if his turnover exceeds 20 lakhs INR. The threshold limit for the turnover is 10 lakhs INR for the North Eastern and Hilly states. 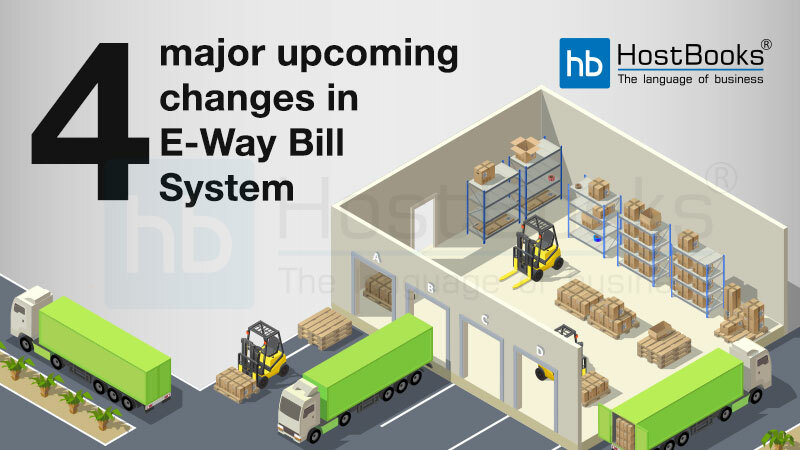 If any goods or services provider carries on with his business without registration, then he would be considered as a defaulter in the eyes of the law and would also be liable to pay heavy penalties. Any business whose turnover exceeds 20 lakhs INR (10 lakhs INR in case of North Eastern and Hilly States) is supposed to get registered under GST. The businesses that were registered in the Pre-GST regime i.e. under VAT, Excise, Service Tax will have to be registered under GST as well. Every business registered under VAT, Excise, Service Tax in the Pre-GST regime. In case a business is transferred to some other party, the transferee will be responsible for registering the business w.e.f. the date of transfer. Anyone who undertakes inter-state supply of goods. As per the latest GST updates, the turnover limit has been defined as 20 lakhs INR (10 lakhs INR for special states and 20 lakhs INR for J&K). Businesses paying tax under Reverse Charge Mechanism. E-commerce operator or aggregator. As per latest GST updates, e-commerce sellers or aggregators are exempted from registration if the turnover is below 20 lakhs INR. 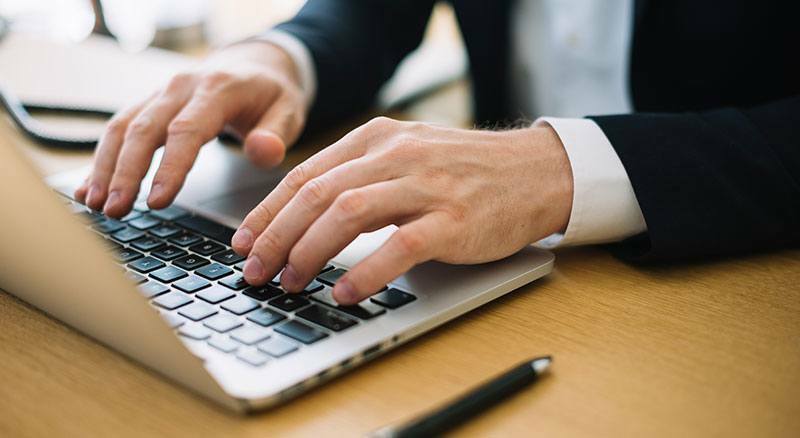 A person supplying online information, database access or retrieval services from abroad to a person in India, other than a registered taxable person. Here is a list of all the documents that are required to get registered under GST. Get started with GST after completing the registration process via the Government GST online portal or GST Seva Kendra. A step by step guide on how to register under GST. There is no registration fee for GST. All you need to do is log in to the online GST portal and follow the steps involved in the registration process. 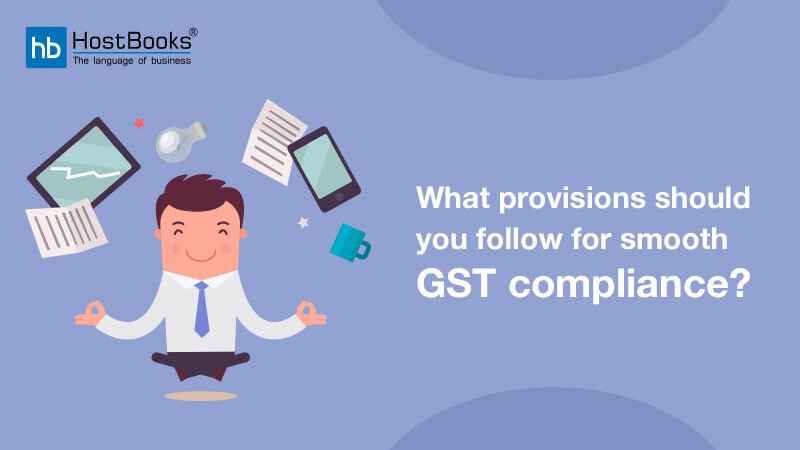 Sign up on HostBooks GST now and we will help you achieve your GST goals. 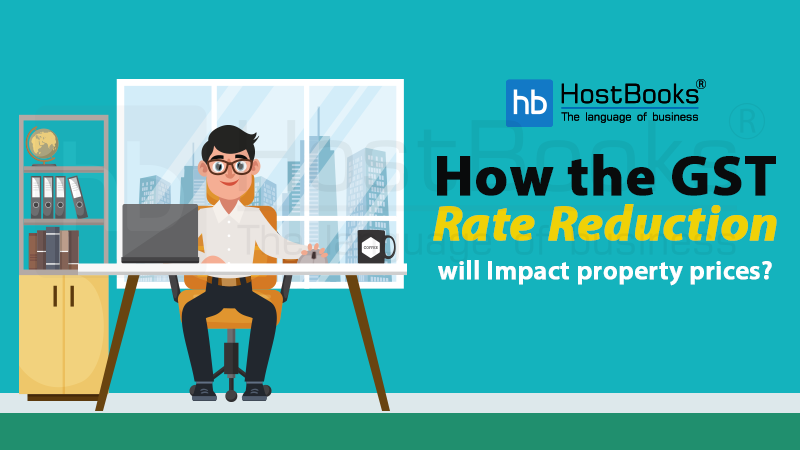 A business that fails to register under GST has to pay a penalty of 10% of the amount due subject to a minimum of 10,000 INR. If the tax evasion is done intentionally, then the penalty will be 100% of the tax amount due. If a business is carried out in more than one state, then a separate registration is required for each state. 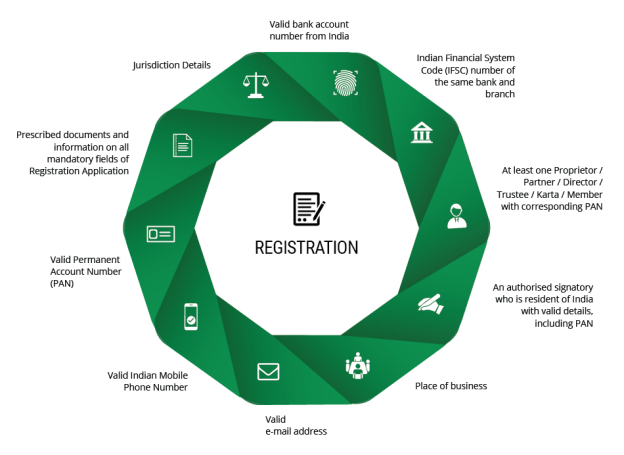 In case a business has multiple verticals in a state, a separate registration can be obtained for each business vertical. The GST Composition scheme is an easy and convenient tax scheme for small and medium enterprises. Under this scheme, firms can pay a fixed percentage of their turnover as tax. They need to file a small number of returns compared to normal taxpayers under GST. 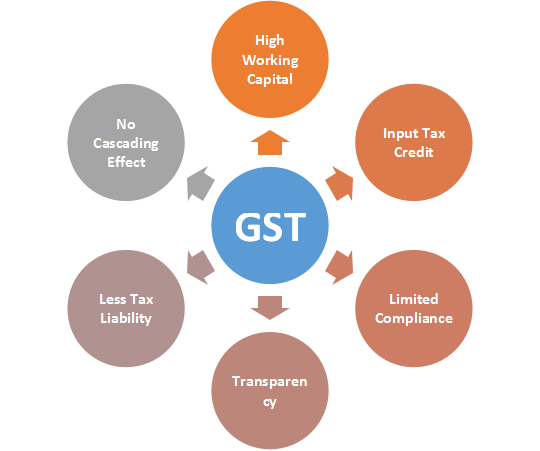 The floor rate of tax for CGST and SGST shall not be less than 1%. The turnover of an enterprise should be up to 1.5 crore INR and in case of the North-Eastern States and Himachal Pradesh, it should be 75 lakhs INR. Deals only in the intra-state supply of goods or service of only restaurant sector. Note: Service providers are not eligible for this scheme. For easy and effortless GST return filing and billing, reach us now at https://www.hostbooks.com/in/. So, we can clearly see how important GST registration is for both business and the economy. With the implementation of Goods and Services Tax regime, we are gradually moving towards a corruption-free India. I conceive this web site contains some really superb info for everyone :D.